December 5 is the 85th anniversary of the REPEAL OF PROHIBITION in 1933!!! 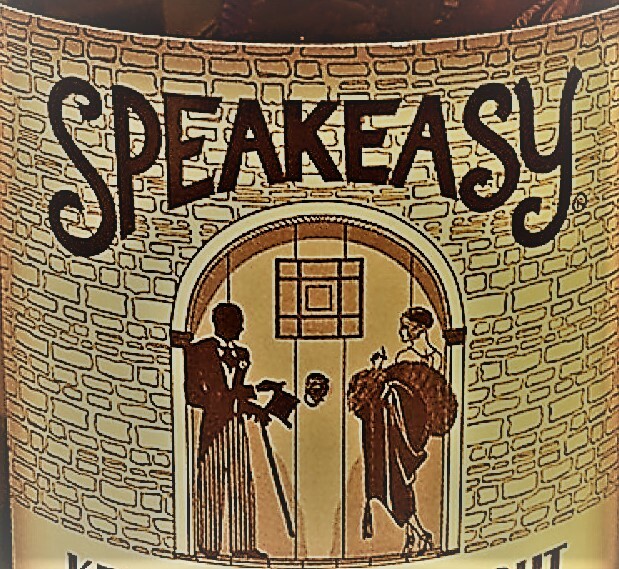 What better way to celebrate than with a Speakeasy Night at the Blue Wing. We’ll be featuring special whiskey, gin, and rum flights as well as 2 beers from the 21st Amendment brewery in San Francisco. Servers will be in costume and PAUL KEMP will be at the keyboard playing period music. Should be great fun.